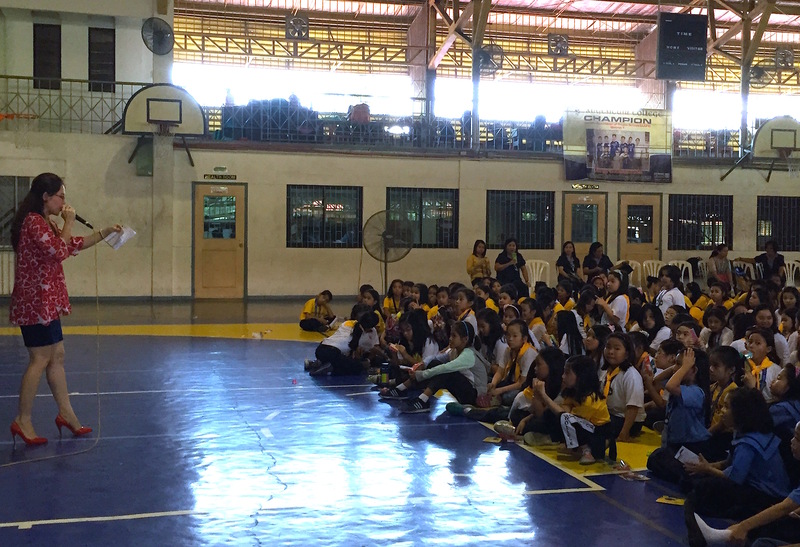 Total Girl rocks and rules at the Angelicum College Quezon City! 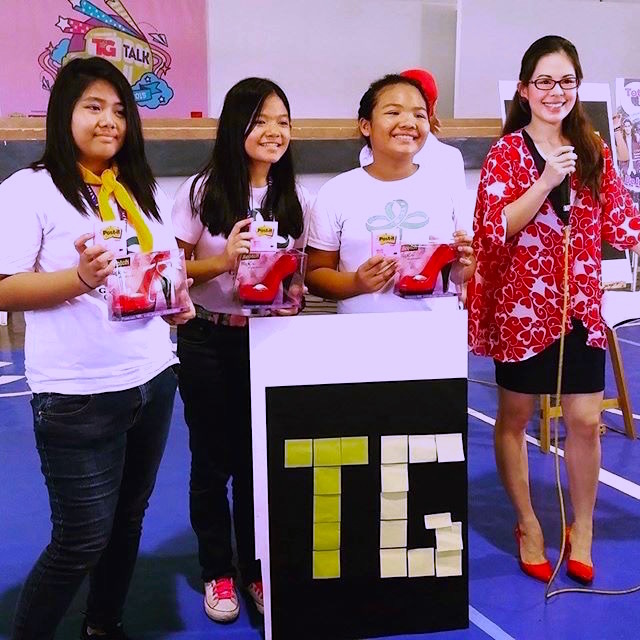 Certified Total Girl Marylaine Viernes and the rest of the amazing TG gang led a fun day of learning, inspiration and empowerment! 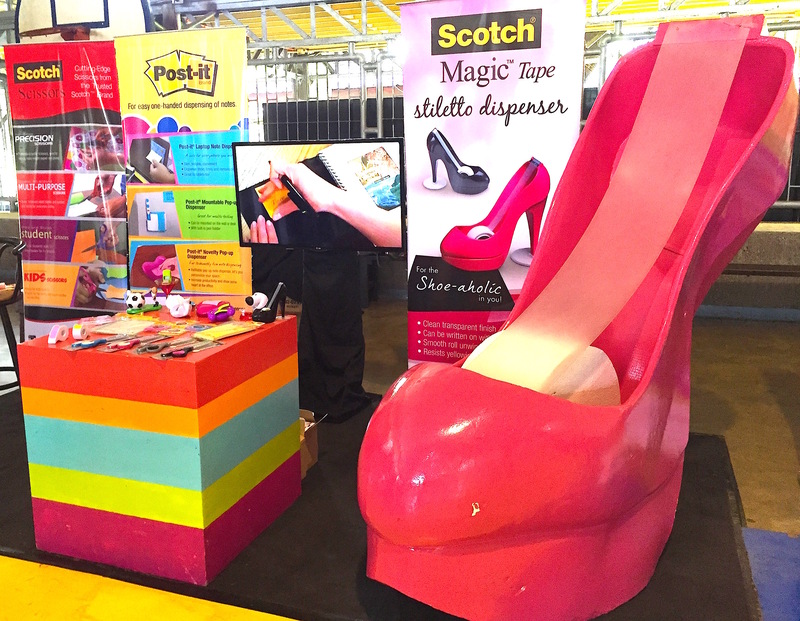 Plus there were tons of freebies and fun activities too! 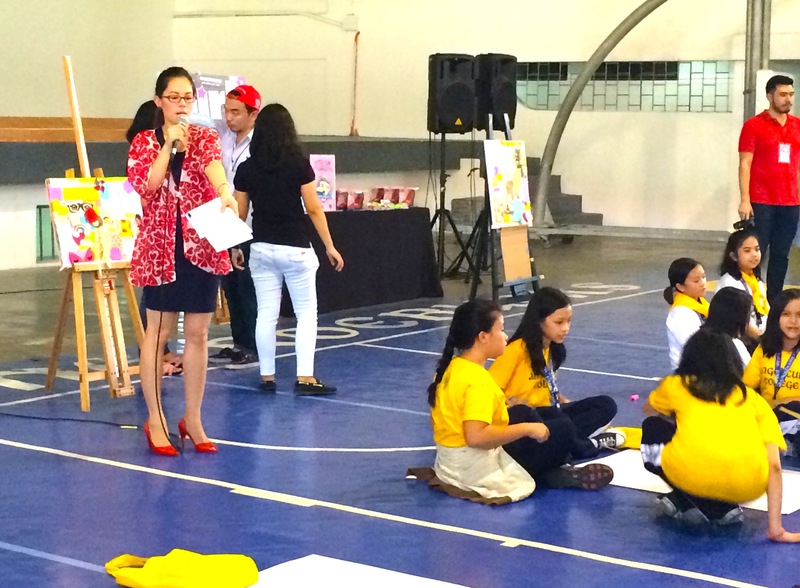 Special thanks to 3M Philippines’ Post-It and Scotch for sponsoring awesome prizes! 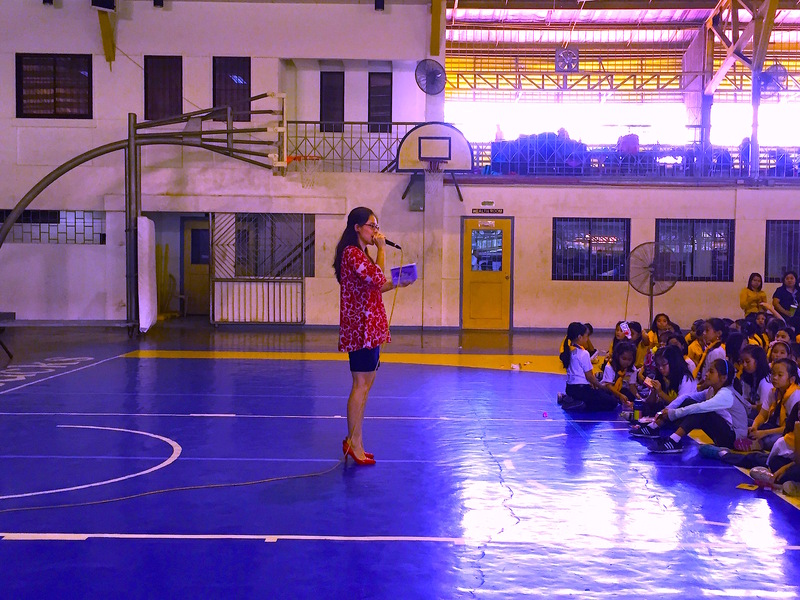 Marylaine Viernes is the official host of the Total Girl School tours since 2014. 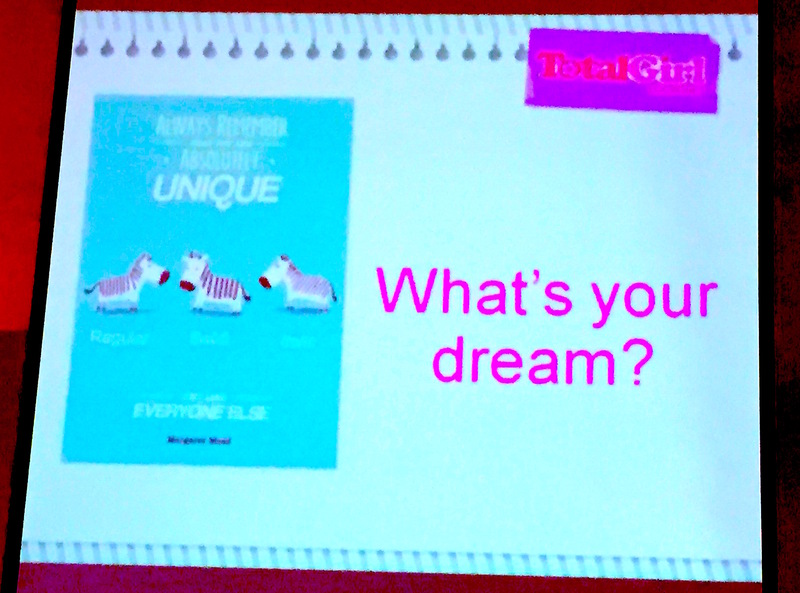 Total Girl Magazine is one of the many world-class Magazine and media brands, only from the number 1 media firm in the Philippines, Summit Media! 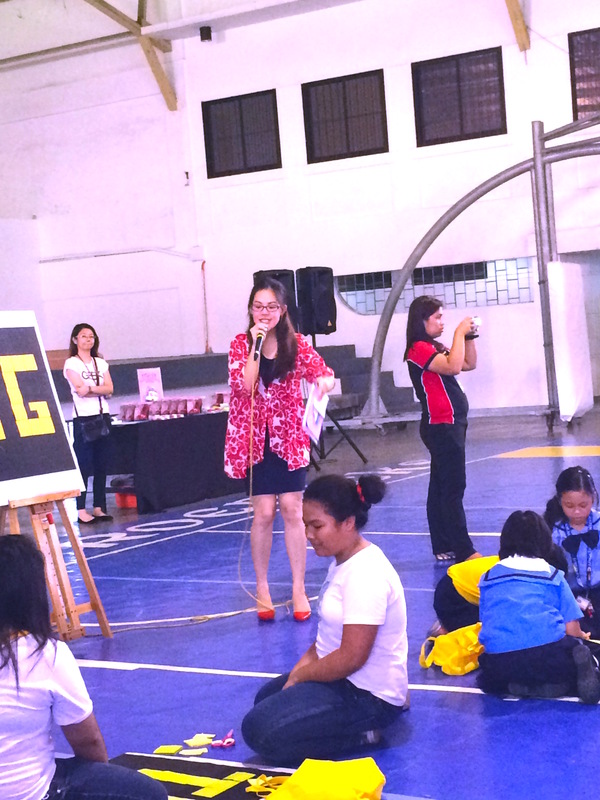 Catch Mary in more of Summit Media and Total Girl Magazine’s awesome, awesome events, coming your way, soon!! !